I have only been blogging properly for a very short time, but I am still very lucky that it has introduced me to some great people in the plus size world and fashion industry. Anita runs Plus Confidence In You, who buy their own definition are fighting for a fairer world. 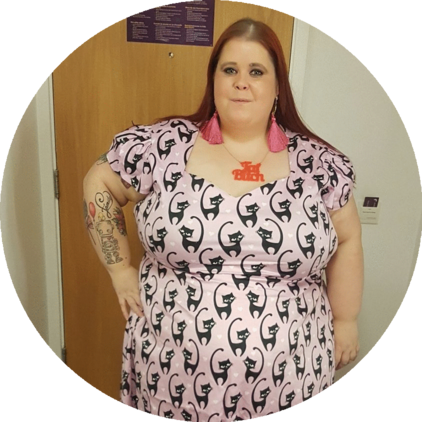 As their website says "We are here to promote and celebrate women and men of size We have been campaigning for for a few years now against body image discrimination and how society treats people of size. We are human and we come in all shapes and sizes and are no longer going to try and be accepted or fit in with how people feel we should look." 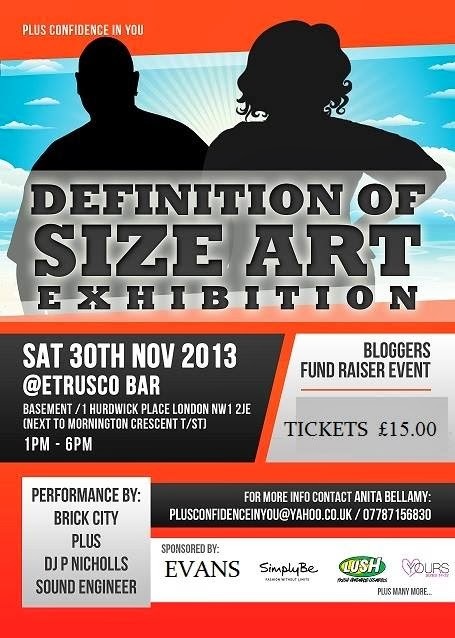 They have their first ever fundraiser at the end of this month and it sounds prettty exciting! I know I shall be attending, would be great to see some of your lovely faces there! You can get tickets here https://www.eventbrite.co.uk/org/4957159907 or find Anita on Twitter at https://twitter.com/PlusConfidence if you have any questions. If anyone is going let me know... and come say hey!